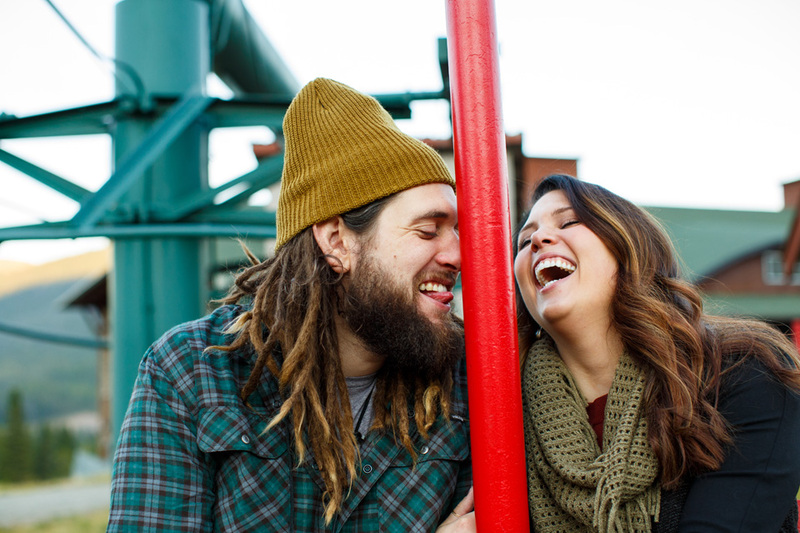 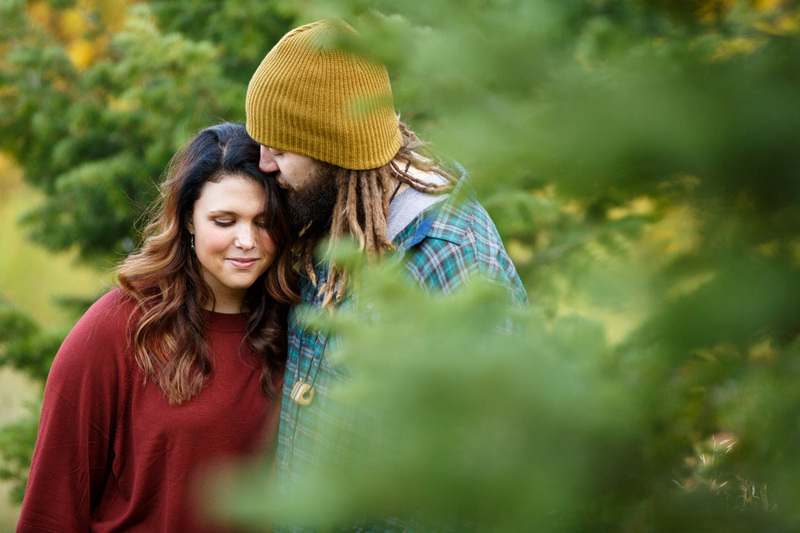 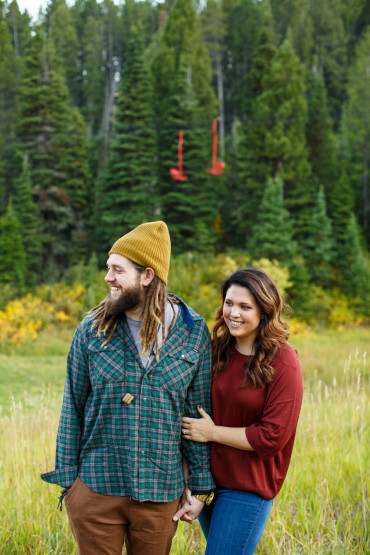 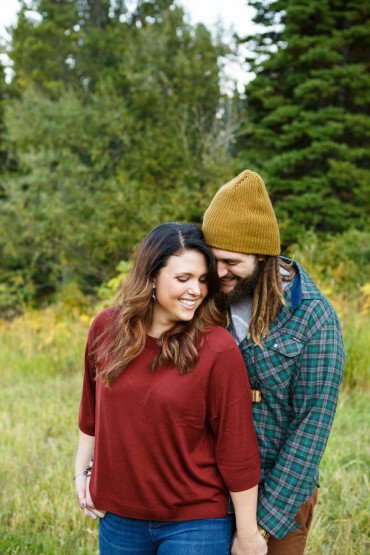 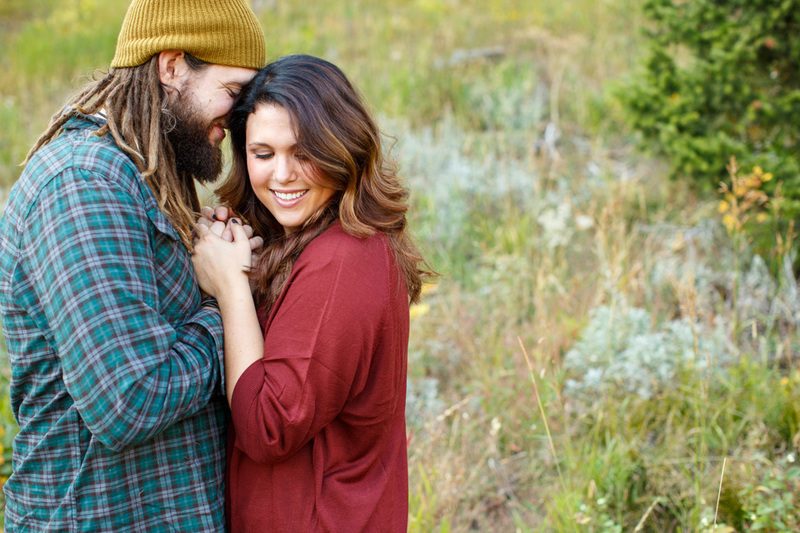 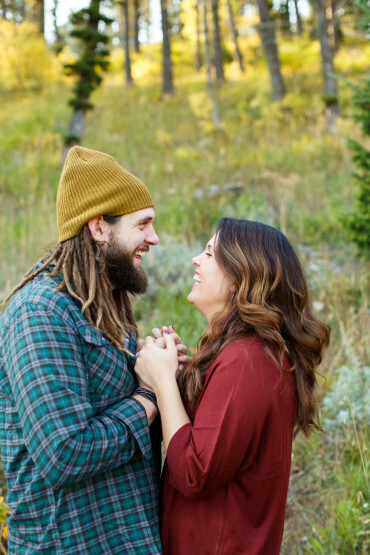 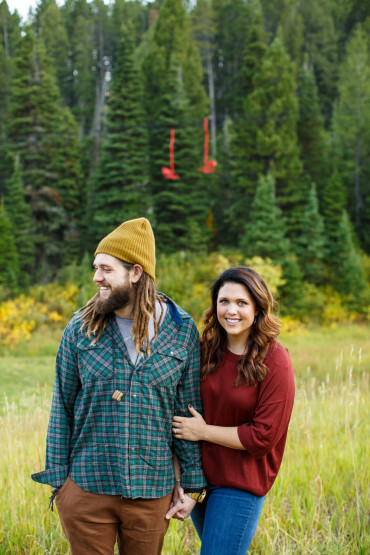 Bozeman Engagement Photographers – Rachel & Zach Engaged! 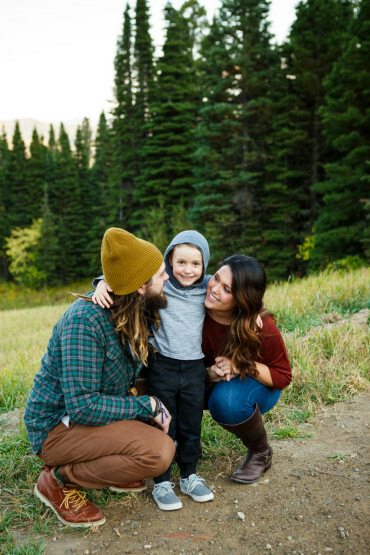 This family is the cutest! 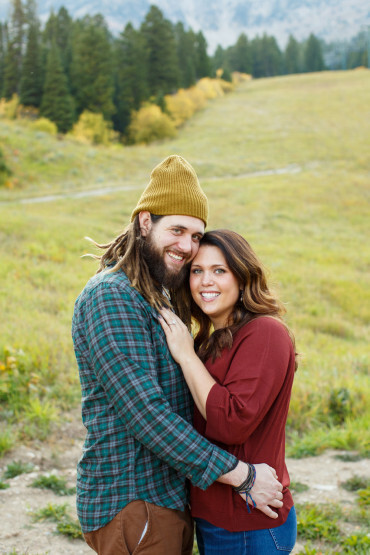 Rachel and Zach are getting married next summer and we couldn’t be more excited to play a role in their big day! 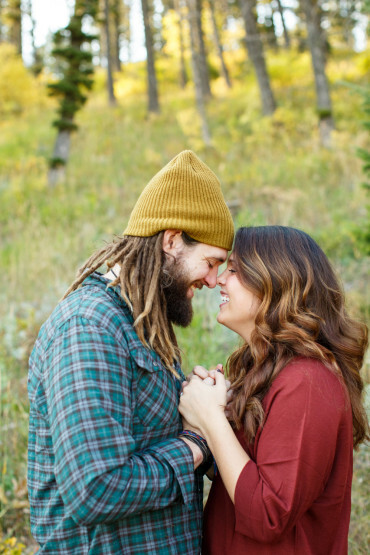 They are getting married at one of the prettiest hidden lakes in Montana, but we are going to keep it a secret for now. 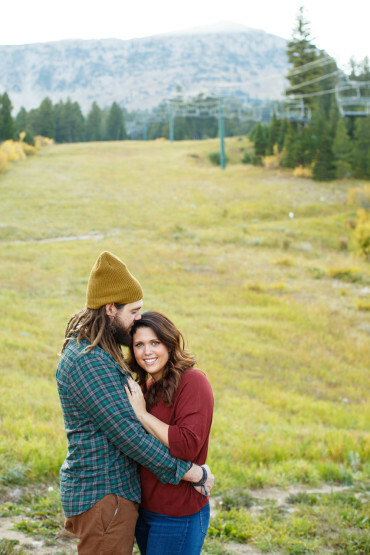 ;) For their engagement session we headed to Bridger Bowl Ski Area and enjoyed hiking around the ski runs in the fall season. 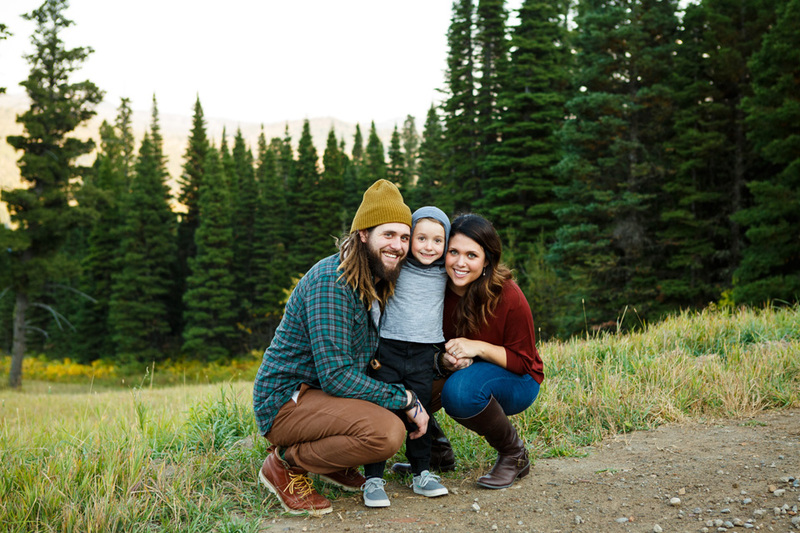 We can’t wait to hit the slopes at Bridger Bowl with these three this winter and swing by Burger Bob’s for a greasy cheeseburger after! 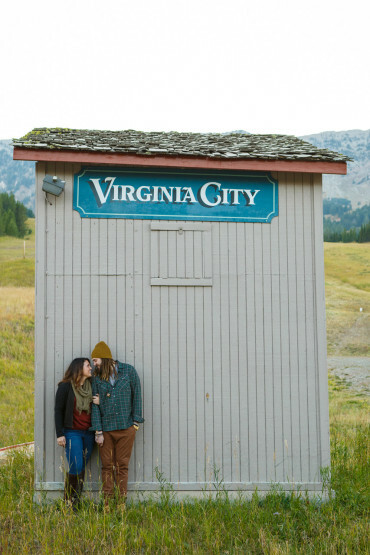 Isn’t this fall season just the best? 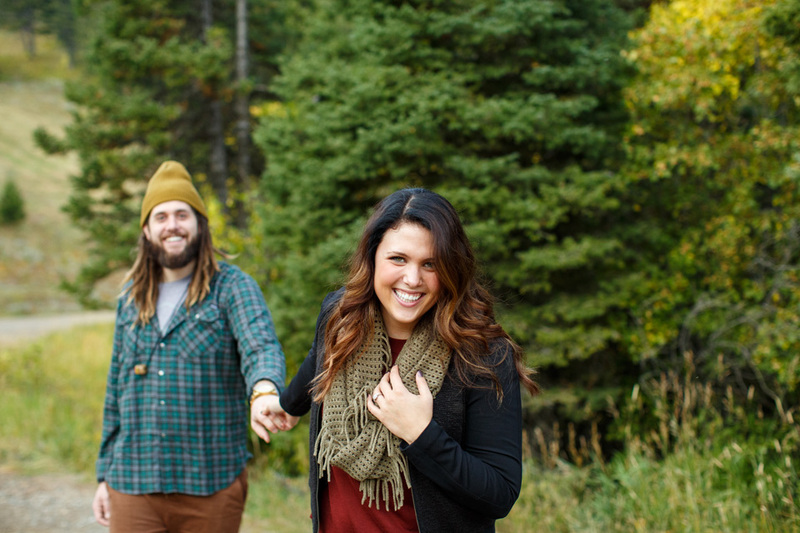 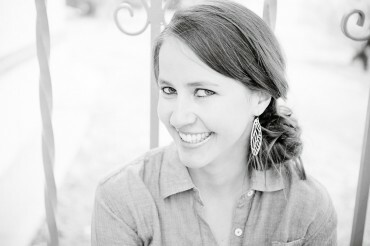 Lattes, pumpkin chocolate chip cookies, crunchy leaves- we just love being Bozeman Engagement Photographers! 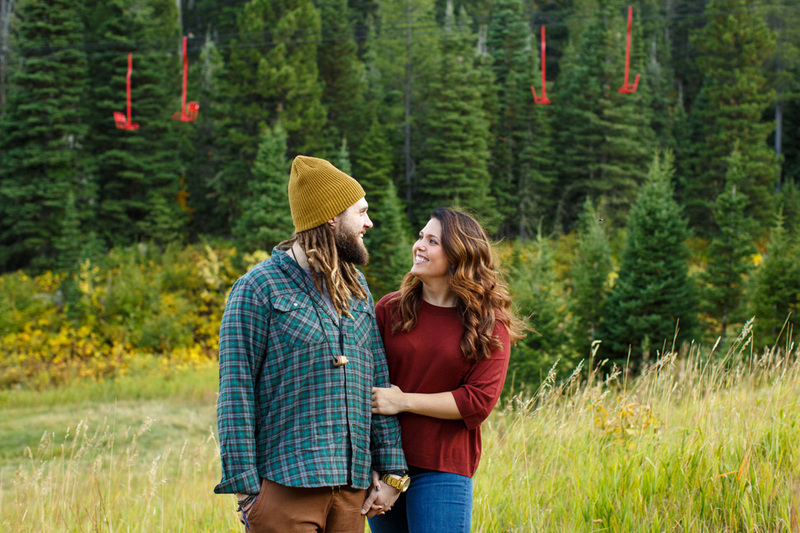 To view more images from Rachel & Zach’s Montana engagement session at Bridger Bowl, click here.